We are pleased to welcome this high specification first floor office suite to the market on behalf of our retained client. 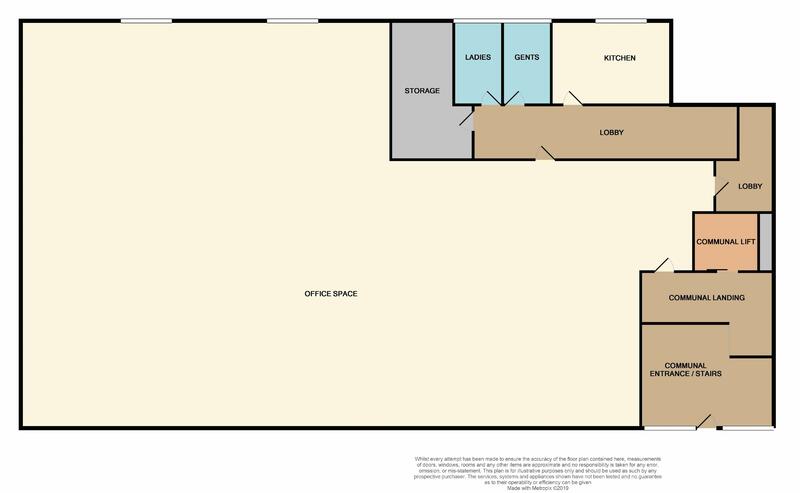 This office is located within a well established commercial location. Other occupiers on Newchase Court include Castle Employment Agency, Mini Monsters, Brandon Tool Hire, Blue Raptor Signs and Yorkshire Coast Radio to name just a few. 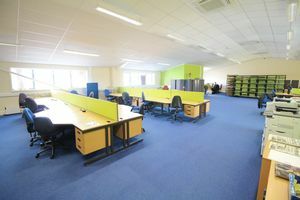 The unit extends to a Net Internal Area of approximately 334.16 sq m (3,597 sq ft) and comes with 12 clear car parking spaces. 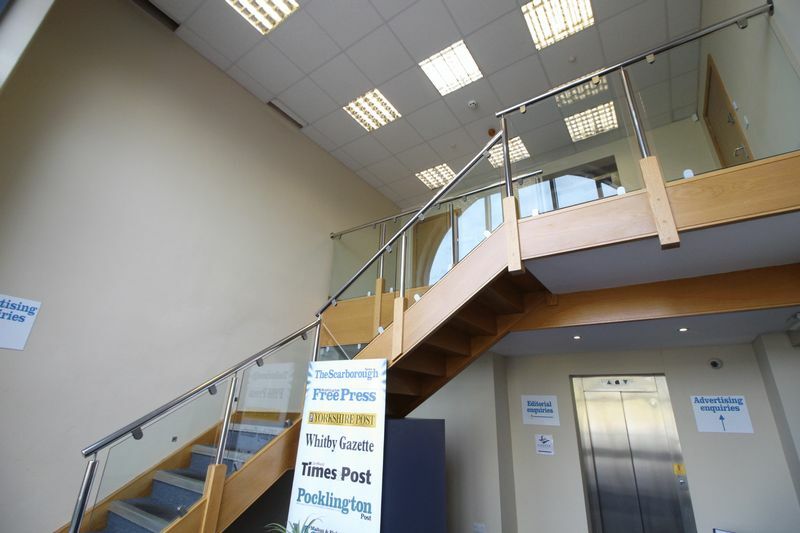 The suite is entered via an impressive communal entrance hall and up illuminated timber stairs or via a lift. The suite itself is openplan with both male and female toilet facilities, a kitchen and storage. A new lease is available for a minimum 3 year term. All enquiries to CPH Commercial. 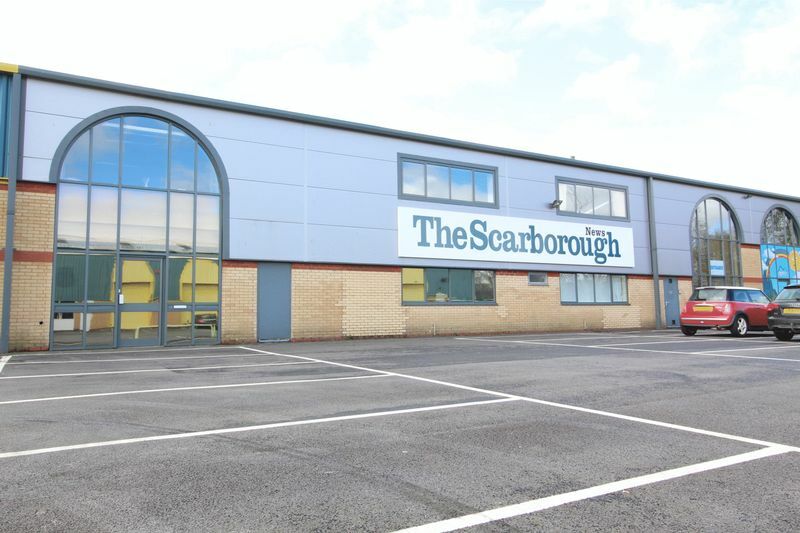 Scarborough is an established commercial, tourist and retail centre, lying approximately forty miles east of York with a resident population of some 81,000 and a district population around 110,000 (sources: ONS and Focus). The town is adjacent to the North Yorkshire Moors National Park and is one of the principle resorts on the north east coast, attracting an estimated 7 million visitors a year. 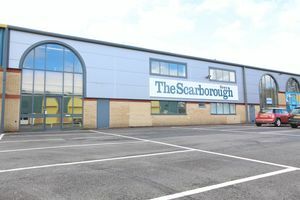 The suite is located just off Hopper Hill Road, lying close to Scarborough's Business Park - approximately five miles to the south of Scarborough. This location benefits from excellent road and rail links and surrounding occupiers on Newchase Court include Castle Employment Agency, Brandon Tool Hire, Laser-print, Yorkshire Coast Radio, Blue Raptor Signs and Mini Monsters whilst national representation within the vicinity include HSBC, Handlesbanken, Sirius Minerals Plc and NFU Mutual together with the following car dealerships: VW, Toyota, Skoda, Kia and Hyundai. 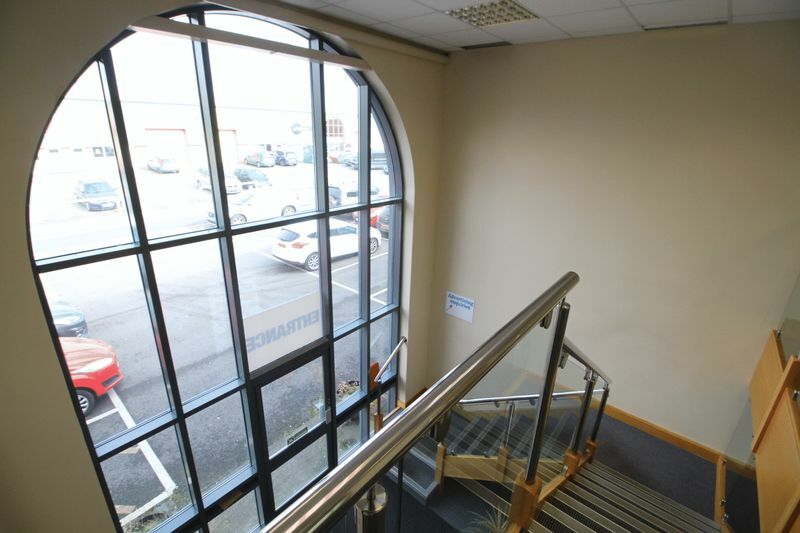 This first floor office suite is entered via an aluminum & double glazed entrance door, set with a glazed archway, leading to a spacious communal entrance with timber stairs and passenger lift. 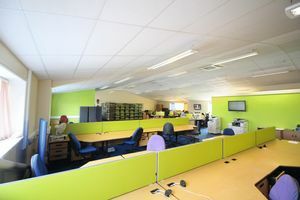 The suite has been finished with a carpet floor covering, plastered and painted walls and a suspended ceiling incorporating air conditioning and heating units. Outside lies 12 clear car parking spaces. 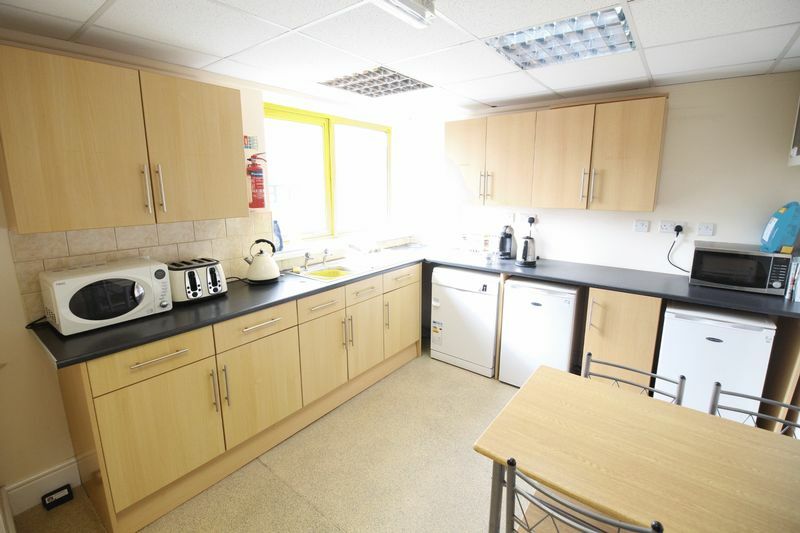 The property has been assessed for Business Rates as follows: 2010 Rateable Value - To be confirmed. 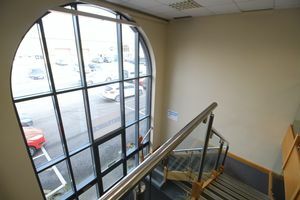 The property has an Energy Assessment of: Band '..' The full EPC and Recommendation Report can be viewed at our office. The annual estate charge equates to 70p per sq ft of the Net Internal Area - ie circa £2,518pa + VAT. Further details available on request. A new lease is to be granted for a minimum 3 year term at a rent of £25,000pa + VAT. Further details available on request.